We offer interior consultancy services for various public sector undertaking such as BPCL, HPCL Oil Industries Development Board, Private Sectors. We offer consultancy services for interior, furniture/furnishing, electrical, office automation, air-conditioning etc. We are one of the leading realestate company in himachal pradeshand we are mainly provide commercial property service such as office space services. Organized and highly sophisticated office areas are offered by us. All the requirements that are needed in the office is well taken care of by us. Spacious cupboards to store the files and comfortable furniture are some of the vital things that we always incorporate in our interior designing. At workplace one needs to have extremely conscious about the office interior design.If you have good interior decoration then your office space can fetch you client at the maximum extent. 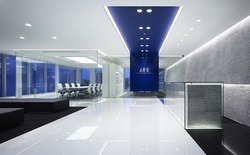 We render our clients with Office Interior Designing services. We are one of the renowned service providers, engaged in offering quality based Office Interior Designing Services. 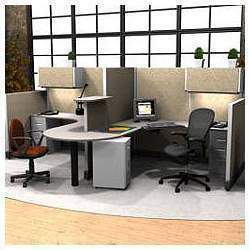 We design and develop Office Interior keeping in mind the specific requirement of employees and offer perfect modular furniture, cubicles and other decorative items which add ambiance to the office surrounding.